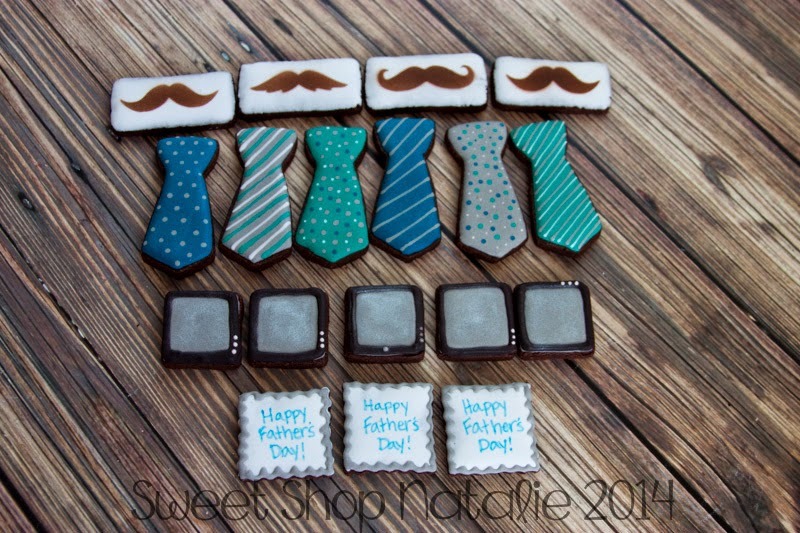 I am going to have these fathers day cookies set available for order. 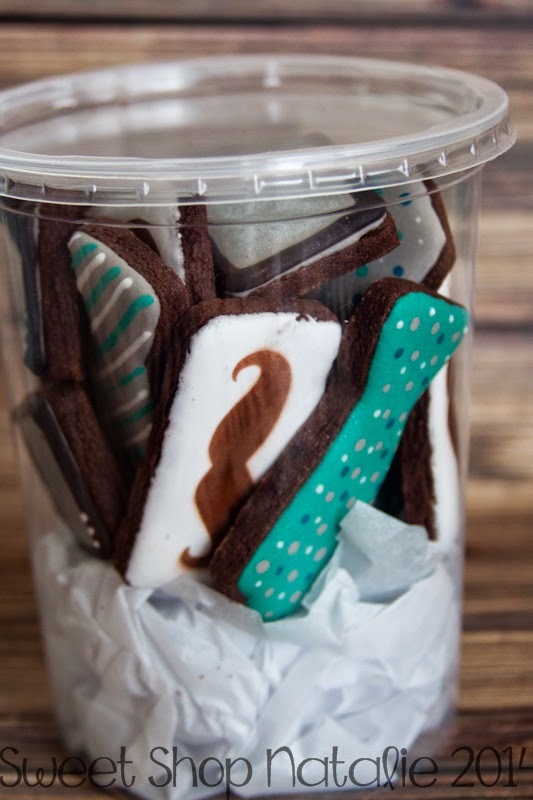 What Father wouldn't love these Tie, TV and Stache cookies!! What you will get in your order. Color may slightly vary. Come in chocolate cookie or vanilla. 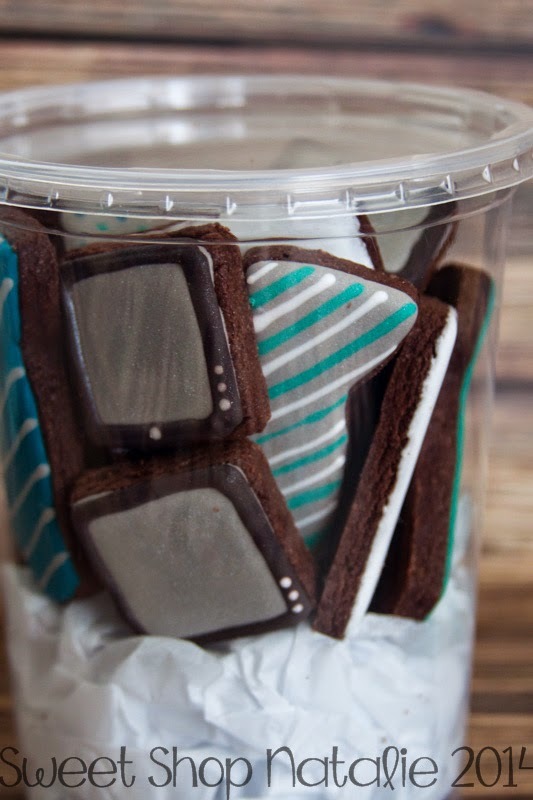 They will be packaged in a nice little air tight container to keep them fresh! Tell me how many sets you want and your email address and I will invoice you. 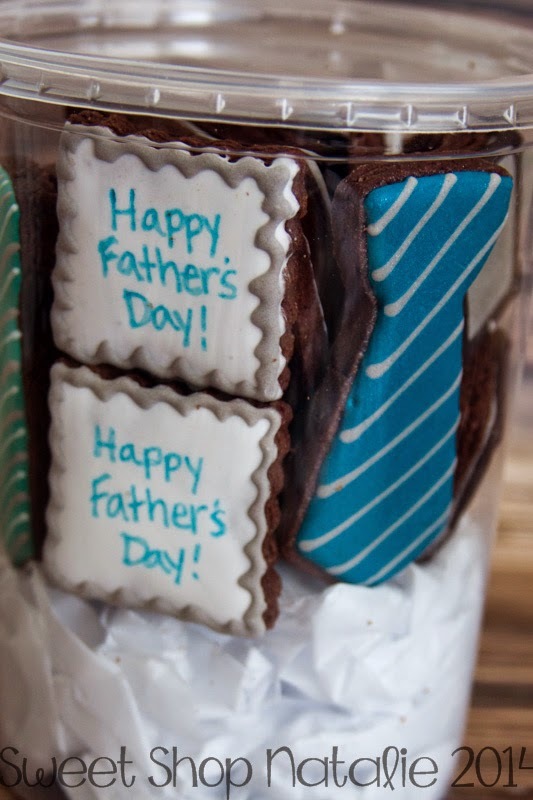 Only accepting orders through this Sunday June 8th! !